Amazing News ! At the upcoming Microsoft Ignite conference https://www.microsoft.com/en-us/ignite/default.aspx I will be presenting a session about “How to be productive with Microsoft Office 365” https://myignite.microsoft.com/sessions/55888. 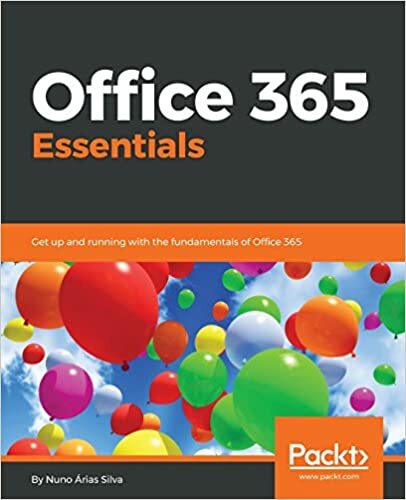 In this session you will learn about adoption best practices that are crucial for successful use of Office 365. Hear about useful tips, tricks, and resources to drive adoption. I have the absolute honor of presenting this session at Microsoft Ignite. Microsoft Ignite is the Microsoft technology event of the year. Combining different events around Microsoft’s productivity technologies, Microsoft Ignite is the single place to go to to hear the latest news and Roadmap for Microsoft’s productivity vision and to learn how to make the best use of the productivity solutions in your organization. If you attended the SharePoint Conference, Exchange Conference and Skype Conference , this is the conference for you. And, if you’re interested in or already using Office 365 and Azure, this is the conference for you as well. 700+ sessions, insights and roadmaps from industry leaders, and deep dives and live demos on the products you use every day. Besides presenting this session I will be there assisting Microsoft and Networking with all people who want to discuss and learn more at this kind of event. • Answers and insights from the experts. I’ll get to talk with the Microsoft teams who design the products, advance my skills, and get the answers to our biggest IT questions straight from the source. • Product knowledge and hands-on training. I’ll learn how to get the most out of today’s tech and interact with the tech that’s coming tomorrow. • The ability to make smarter decisions faster. I’ll network with other businesses like ours and receive valuable insights, techniques, and solutions to our toughest challenges. Browse 100’s of sessions and start planning ahead.